Remembering your current clients: Should they not be near the top of your marketing process? 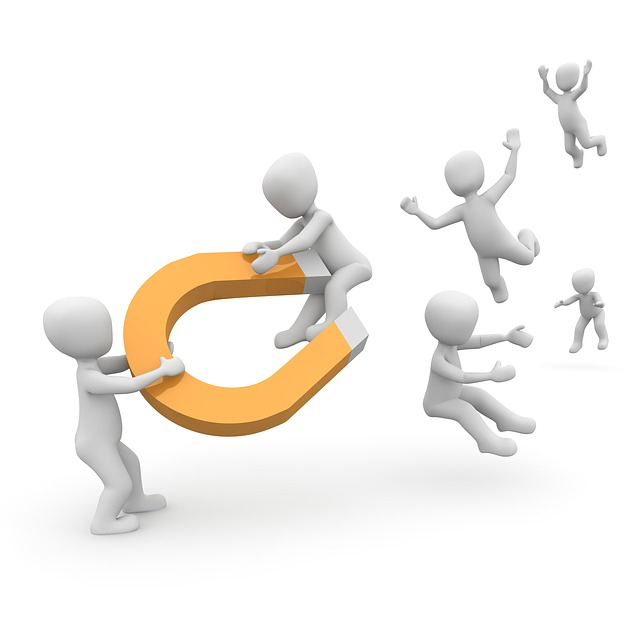 Can you think of better ways to attract and retain your current clients? This may be you most important construction marketing question. Our ongoing poll (which has been in place on this blog for years), shows that 30 per cent of architectural, engineering and construction marketers obtain most of their business from repeat clients, and another 42 per cent from referrals. We can’t exactly break down from this data how many referrals arise from current clients rather than other sources, but I think it a reasonable assumption that 30 to 40 per cent of these are from current clients. Therefore, we can safely assume that (if your business is anywhere within the normal range), you should expect close to — or more likely more than — 50 per cent of your new business to arise from people who are currently doing business with you now, or at least have been recent clients. How much of your marketing budget do you allocate to your current/potential repeat clients? If you are like some AEC businesses which “rely” on repeat and referral business, you might say: “Most of it” — but then you may add, you don’t spend very much if anything on marketing. But let’s say you actually have a marketing budget or commitment, or are thinking of one. Where would you likely achieve the greatest results for your investment? If you could for example increase the repeat sales volume by 10 per cent at current margins, how much would that impact your bottom line? The point is simple: If you are doing any marketing, the first thing you should do is look at your current clients and think of improvements you can make to attract the profitable repeat and referral business you are seeking. Then, as you benchmark your strategies and success, you can build in programs to find new business. Remember the gold may be right in your hands already, if you know how to find it. Previous articleSimplicity (and emotions) sell: Can you boil it down?